Symptoms: When the corns appear, they are usually accompanied by following signs: swollen bump, redness, pain, inflammation, etc. The corns are dry, flaky, and hard. Apple cider vinegar is an excellent home remedy for corns due to its high acidity level, which helps soften the hard skin and its antifungal and antibacterial properties, which help reduce the risk of infection . Soak your feet in the water for at least 15 minutes. Then dab some castor oil on your feet. 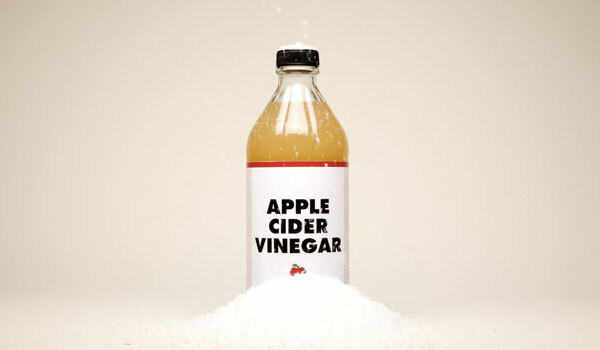 Apple cider vinegar is also a great home remedy for many other health problems. You can see more at: Home remedies for Oily Skin. With the citrus acid in it, lemon is a great home remedy for corns, too. 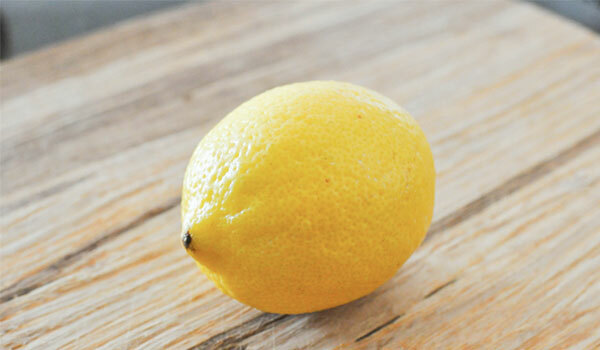 The citrus acid in lemon is effective in softening the hardened skin and getting rid of corns. Apply fresh lemon juice on the corn and let it dry. Do this at least three times a day. Another alternative is to mix one teaspoon of Brewer’s yeast with a little lemon juice. Apply this mixture on the corns, cover with a bandage, and leave it on overnight. Do this at least twice or three times a day. Also, lemon is used in getting rid of stretch marks. You can read more at: Home Remedies for Stretch Marks. 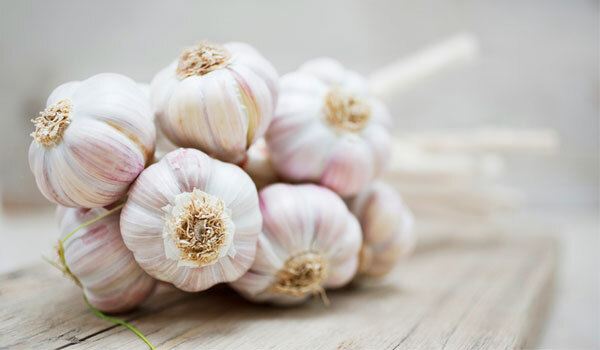 Being a natural antioxidant, garlic is considered a useful home remedy for corns. Similar to apple cider vinegar, garlic’s antibacterial and antifungal properties will prevent infection and help get rid of corns . Rub half of a garlic clove on the corn and let it dry. Cover the corn with a bandage and leave it on overnight. Remove the bandage and wash your feet with warm water in the next morning. You should do this every night until the corn disappears. 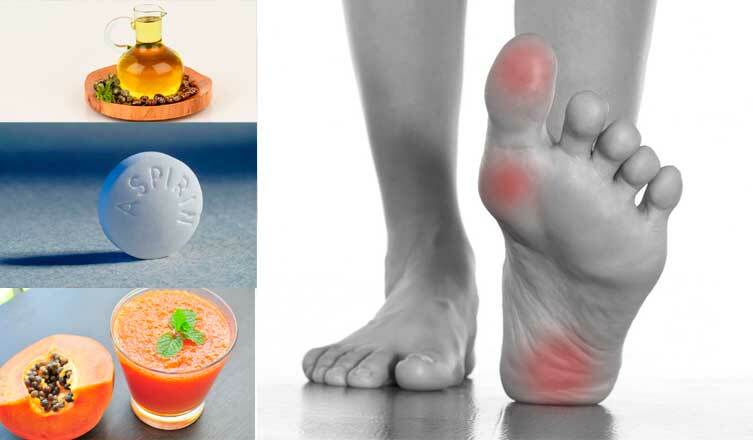 Besides, you can learn more about garlic’s other properties at: Home Remedies for Foot Fungus. 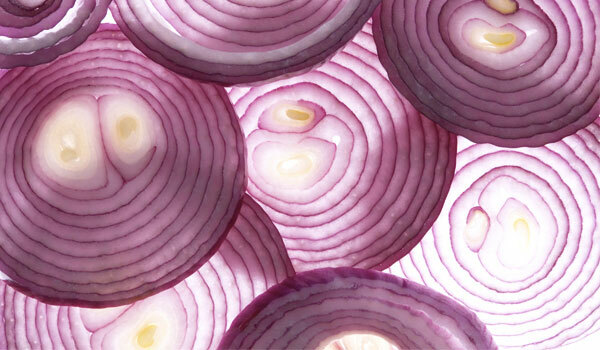 Similar to garlic, onion’s antibacterial and antifungal properties are very effective in getting rid of corns . Put a slice of white onion into a glass cup, pour white vinegar over it and then leave it in a warm place during the day. Cover the corn with the onion before going to bed. Use a bandage to hold it in place while you sleep and then remove it in the next morning. Do this every night until the corn disappears. 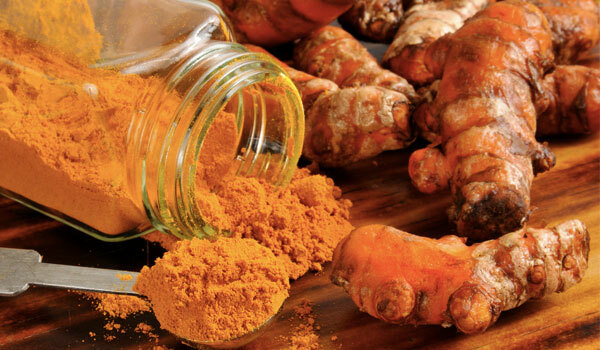 With its anti-inflammatory nature, turmeric is a great home remedy for corns by easing discomfort, reducing pain and speeding up healing . Mix one teaspoon of turmeric power and a little honey to form a thick paste. Apply the paste on the corn and let it dry. Do this twice or three times a day until you can get rid of corns. Baking soda works as a natural exfoliating agent. This home remedy for corns helps getting rid of the dead skin covering the corn. Besides, it also has antifungal and antibacterial properties, which can help reduce the risk of infection . Add 2-3 tablespoons of baking soda to a basin of warm water. Soak your feet in the water at least 10 minutes. Rub the affected area with a pumice stone to get rid of the dead skin. Do this every night to see the positive result. Papaya is an effective home remedy for corns. The papaya contains a kind of enzyme called papain, which can help remove the dead cells covering the corn. Besides, minerals, vitamins, and nutrients in the papaya help nourish the skin, hydrate the dry skin, and address the problem effectively. Rub the flesh of papaya on the corns twice a day until they disappear. Pineapple is a good home remedy for corns because it contains many kinds of enzyme which help loosen the hard epidermis and soften it. 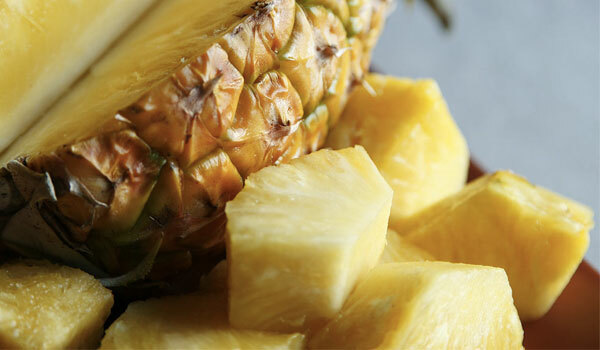 In addition, the pineapple can help repair, rejuvenate, and nourish the skin due to its nutrients, minerals and vitamins. Rub the flesh of the pineapple directly on the corns. Do this every day until you can get rid of corns. Dab a few drops of castor oil onto the corn, and then cover it with adhesive tape. Let it rest on the corn until the next morning. You should do this every night until corns disappear. Butter has properties of nourishing the skin, moisturizing it and getting rid of corns. Apply cocoa butter on the corns every day until they disappear. Chamomile is an excellent home remedy for corns. 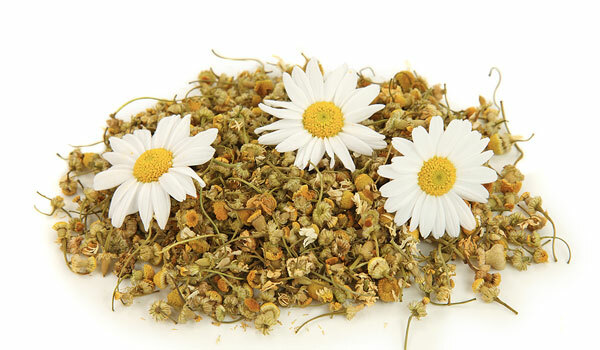 Due to anti-inflammatory attributes of chamomile, it can help reduce the swelling, pain, redness and soften corns. Also, it helps heal, repair and rejuvenates the damaged epidermis. Moreover, chamomile’s anti-bacterial properties also help reduce the risk of infection . Boil some chamomile flowers in water. Let the water become tepid and then soak your feet/hand in it for at least 15 minutes. You should do this twice a day to have the best result. Add a handful of Epsom salts to a basin of warm water. Soak feet/hand in the water for about 10 minutes. After the dead skin has softened, use pumice stone to rub off the top layers. You should do this every day to get rid of corns. 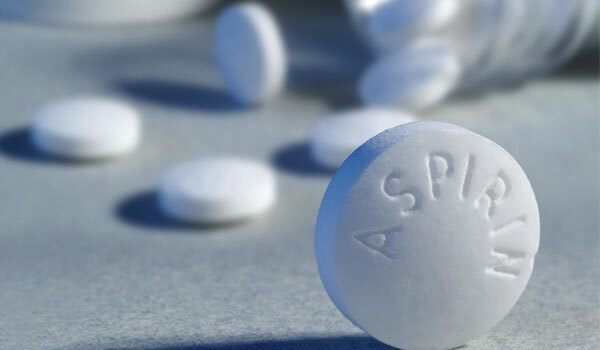 Crush 5-6 aspirin tablets and mix with a little of apple cider vinegar and water. Rub this mixture onto a corn and use a bandage to hold it in place for at least 10 minutes. Gently rub off with a pumice stone. Soak a half a slice of stale bread in apple cider vinegar. Apply it on the corns and secure it with adhesive tape. Wrap it with plastic wrap and slip on a cotton sock until the next morning. Vitamin A or E can get rid of corns by soften the corns, nourish the skin and hydrate the dry skin. Rub vitamin A or E into your corn before you go to bed. Let it sit for a few minutes and then put on a white cotton sock. You should do this every night until the corns disappear. Corns are not harmful for your health, but they can cause discomfort and leave scars. So preventing and getting rid of corns are always necessary for almost people. You can apply above home remedies for corns by combining many home remedies together to have the best results in getting rid of corns.